Elegant, thoughtful and classic for the cigar lover. If this is a gift, it will be enjoyed for years to come. 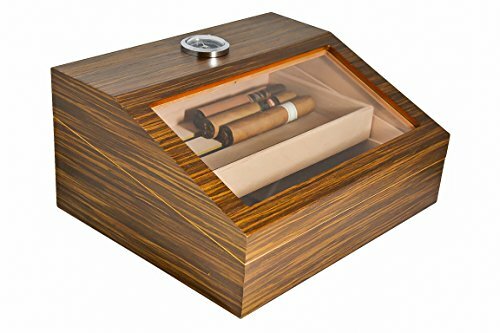 And, if this is for you, treat yourself to a way of storing your favorite cigars.